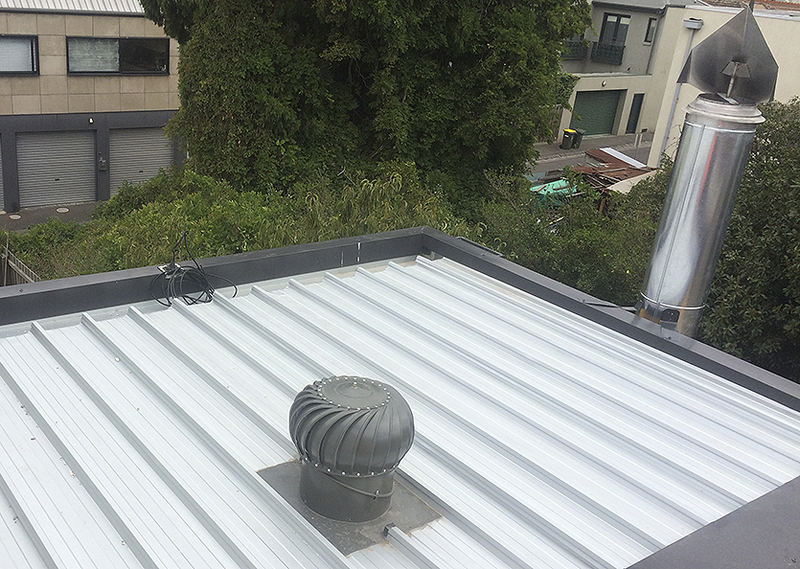 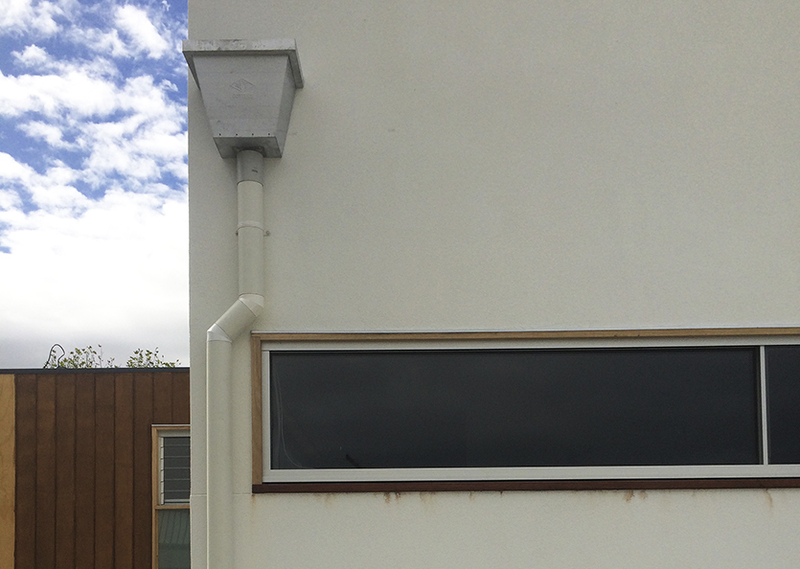 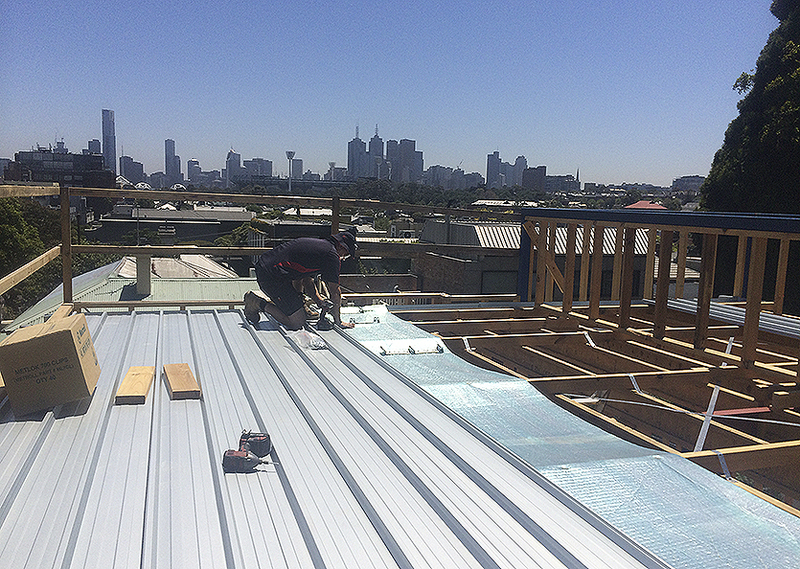 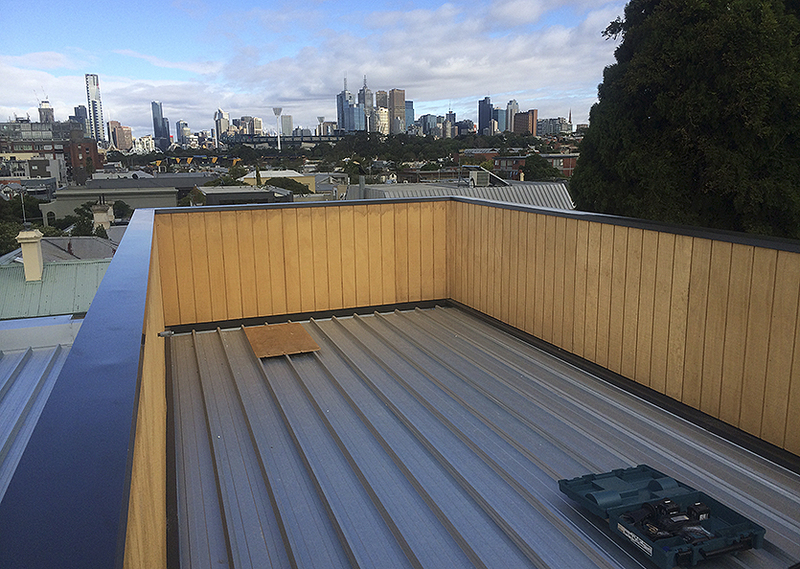 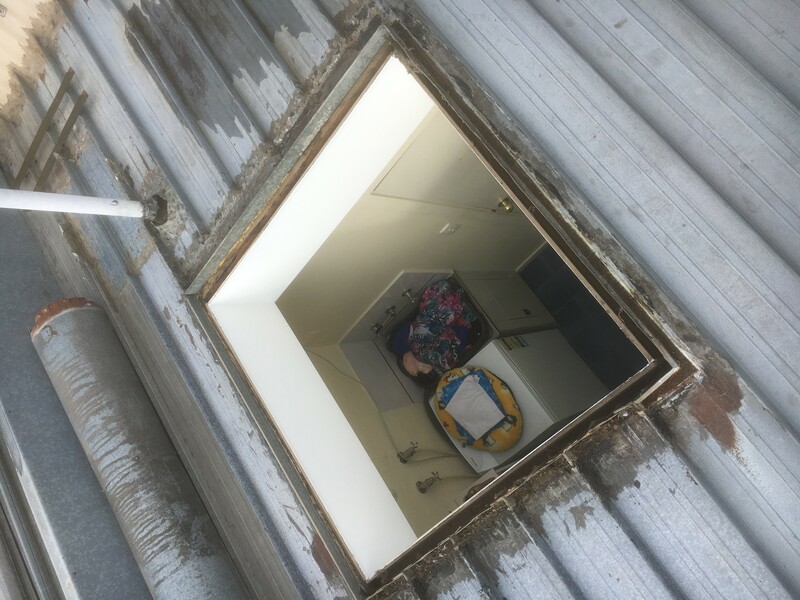 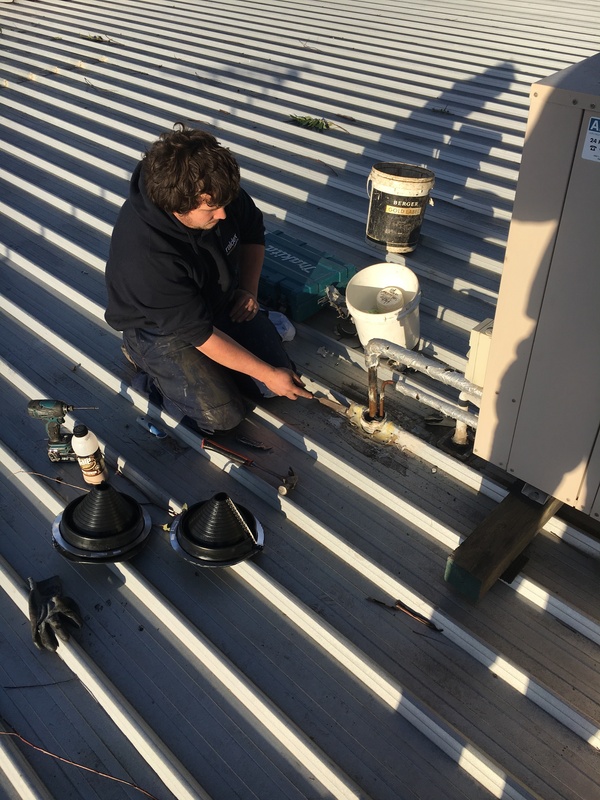 At Raldex Plumbing we can help you with all your roof plumbing requirements from installation of new down piping, spouting, guttering and flues, through to re-sheeting, plugging holes, locating and repairing roof leaks. 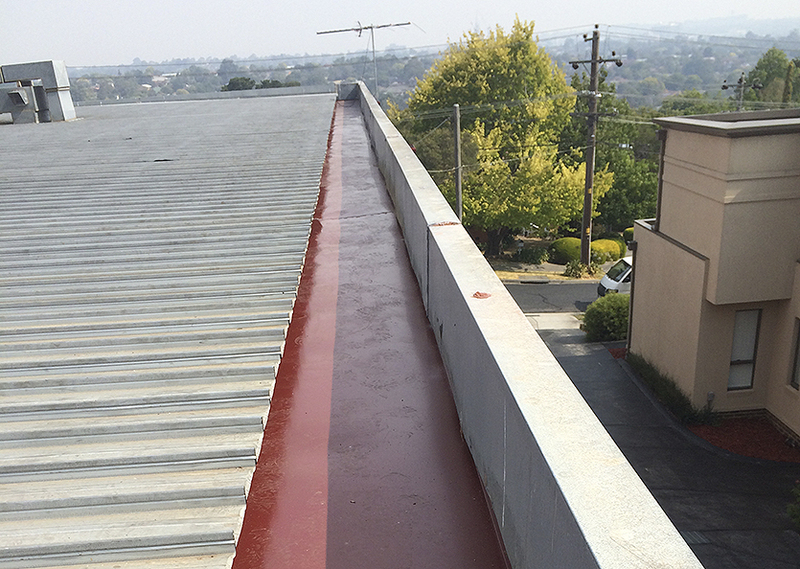 We can also help maintain and look after your roof with regular cleaning of gutters and maintenance to prevent blockages and water damage. 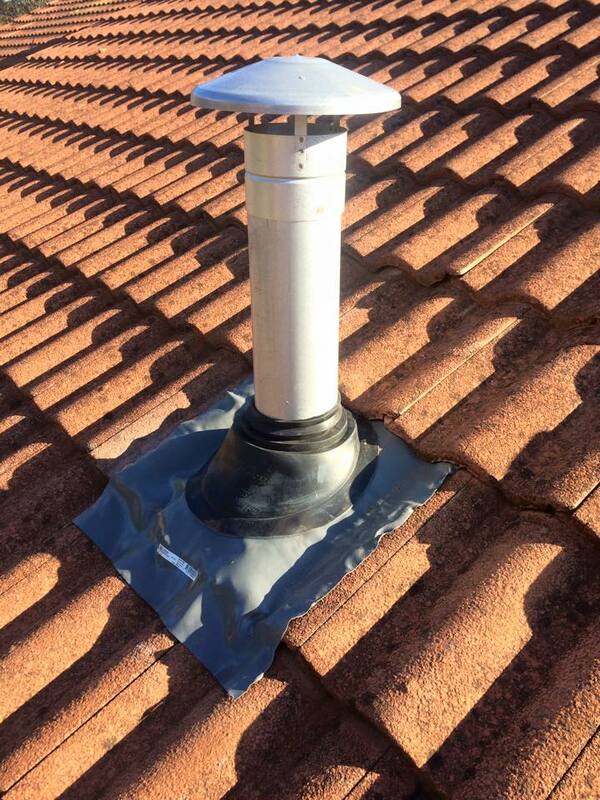 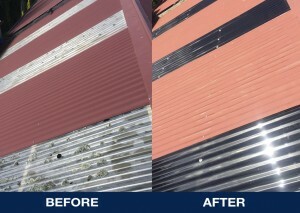 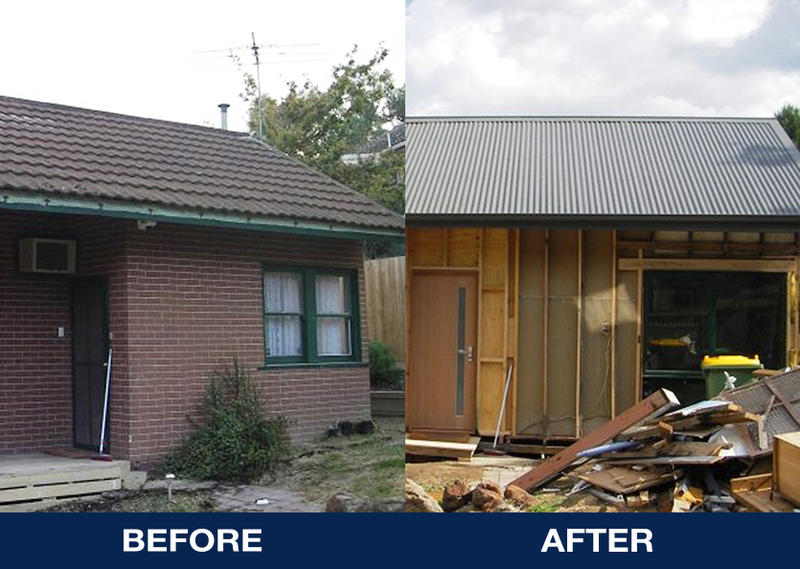 We can also repair your tile, colourbond or iron roof; including flashing around chimnies and vents, guttering and down pipes. 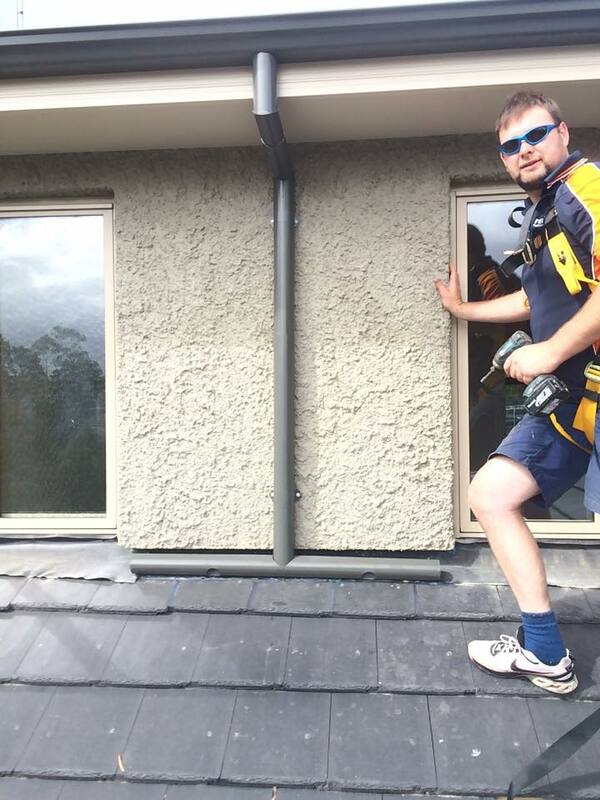 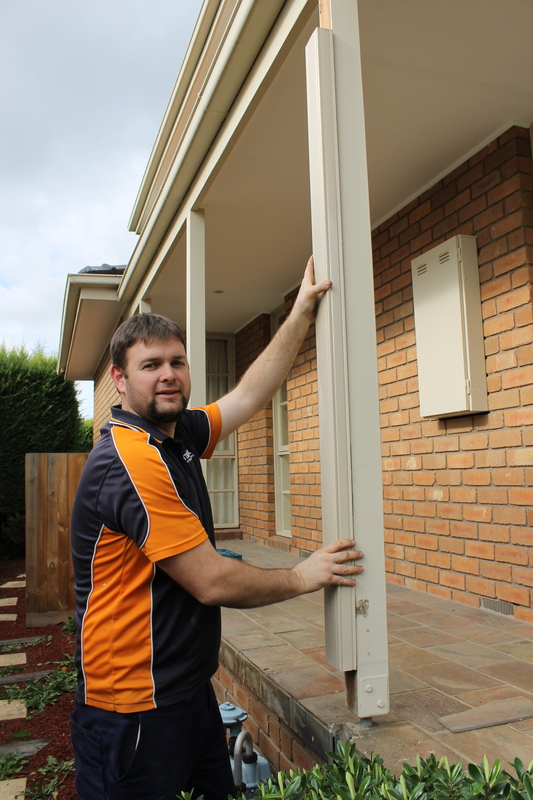 If you need help call for a quote today Raldex Plumbing 1300 799 949.